Directions on setting the email address associated with your Fulcrum user account. 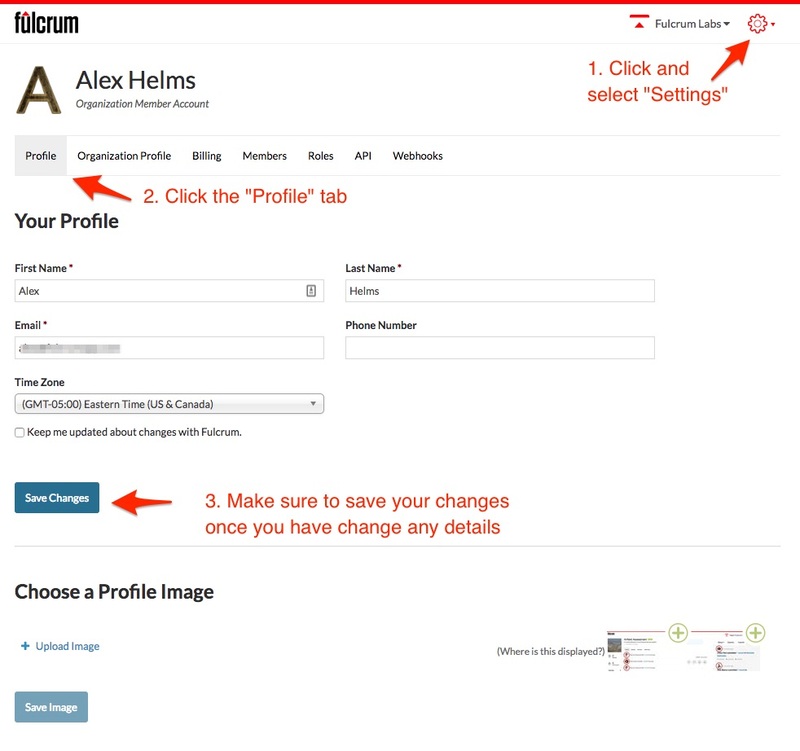 Changing your user account's primary email address in Fulcrum can be done through the Fulcrum web app . Then make sure you are on the User Profile tab. Change your the email address that you would like to use and click the save button. Note: You will only be able to change the email address for your user account to a email address that is not already associated with another Fulcrum user account. If you wish to use an email address that is already being used, please reach out to our support team.